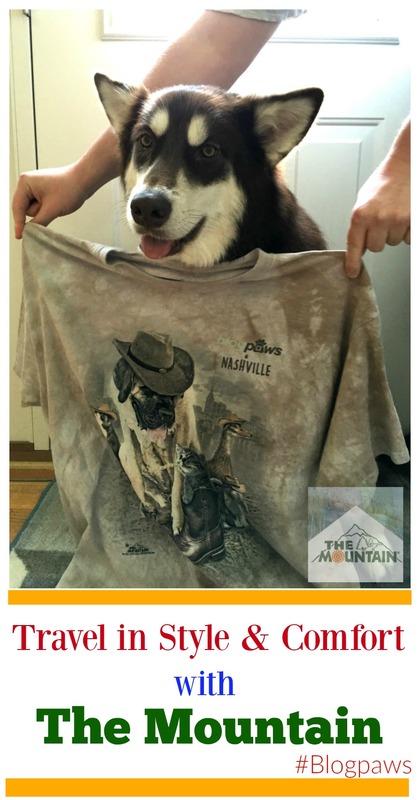 This post is sponsored by The Mountain® and the BlogPaws Professional Pet Blogger Network. I have been selected as a Sponsored Blogger to attend the BlogPaws 2016 Conference on behalf of The Mountain® however we only work with brands we love. BlogPaws and my Sponsor are not responsible for the content of this article. How many of you have big plans this summer? 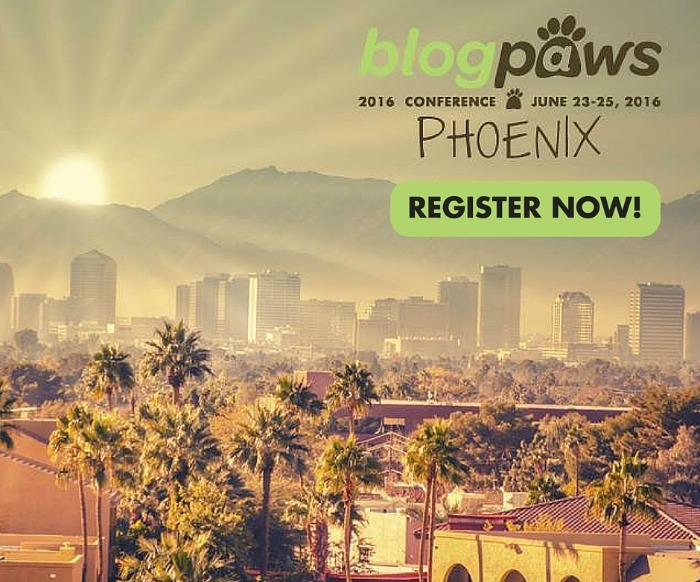 For us, one of our big summer adventures is about to begin – BlogPaws Phoenix! Some of you may remember it as the big convention I went to last year in Nashville, where I got to take an in-depth look into many brands and share fantastic information with all of you about the latest in the pet industry, including some of our favorite natural brands. This year, Ivi and I are going on a grand adventure to Phoenix to go to this year’s conference. That’s right, we are driving 27 hours from the Cincinnati, OH area to Phoenix, AZ – bringing this dog mom and her trusty malamute on a grand adventure! Best of all, Mom will be traveling in style in some of the coolest t-shirts around from The Mountain®. Never heard of The Mountain? While you may not recognize the name, you probably know them from some of their amazing t-shirts. For over 21 years, they have been printing t-shirts and been a staple since the early 90s with licensed tees from the Grateful Dead, Bob Marley & Jimi Hendrix, as well as having hundreds of eclectic designs, seen on the likes of Jack Black, Three Six Mafia, Tyler the Creator, Matty Mullins, Travis $cott, Jessie J, NBA stars Joakim Noah, Matt Bonner, and many others. Of course, they are also behind one of the most iconic shirts out there – Three Wolf Moon®. If you want t-shirts that make a statement or are just simply fun, The Mountain is the place to go! Along with having some of the most beautiful animal, fantasy, and sci-fi shirts I’ve seen, I have to say there is another reason I truly love The Mountain – they are eco-friendly. Each of their shirts are made using only environmentally friendly water-based inks and dyes, as well as being made from only 100% pre-shrunk cotton. While this may not sound like a big deal, their manufacturing process protects the Earth, air, and water. What I also love is that they are a US company, with all of their shirts created, developed, dyed, and printed in Marlborough, NH, and shipped from Keene, NH. Not only does this give them a very low carbon footprint, it makes sure they have a quick turn around and keeps jobs here in the United States. The Mountain products are also Oekotex 100% certified (one of the highest qualification worldwide). This means their shirts are free of chemicals that have been proven to be harmful to your body. To see their full line of shirts, make sure to head over to The Mountain website! As well as having some of the most eco-friendly shirts out there, they are also proud to have the same values for their employees, giving them a fantastic work environment, including all artists receiving royalties on every shirt sold (unlike most companies that have one flat fee). As you can see, they are a fantastic company and I’m proud that they will be sponsoring me during BlogPaws. You all know I only work with companies that I personally support, and honestly couldn’t be happier when they asked if we could work together. Now, you guys can obviously see I’m a fan-girl, but what does this have to do with BlogPaws again? 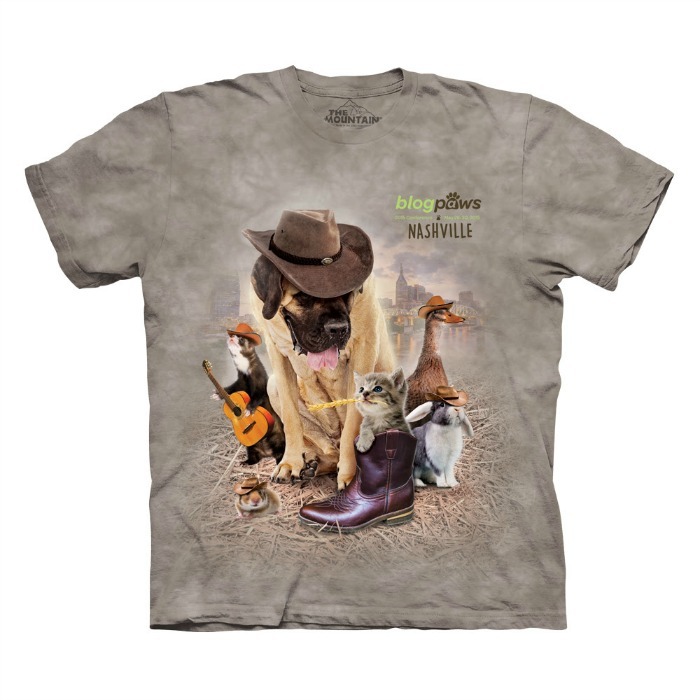 Well, last year they made the official BlogPaws Nashville t-shirt. As you can see from the picture below, it is a very fun shirt and captures the energy and heritage of Nashville, TN. Not only was the shirt adorable but super soft, making it a shirt that I still wear a year later. Mike and his team at the Mountain can’t wait for everyone to see this year’s shirt. While it took many hours to create, they know everyone will love it when they see this year’s exclusive shirt! Later, we will be giving a teaser of the shirt so everyone can see it for themselves before the conference starts! Right now, the only way to get this shirt is to get tickets to BlogPaws Phoenix, so make sure to get your tickets and don’t forget to also check out the BlogPaws event schedule. Those who aren’t bloggers or in the pet industry, don’t worry, we are going to give you an exclusive look of everything happening, as well as let you take a sneak peak at some of the newest and most innovative pet products out there at BlogPaws Phoenix! Want to follow Ivi and me on our way to BlogPaws and during our whole adventure? You can follow us on social media under the following hashtags – #IviTravels and #BlogPaws. We may even have some fun giveaways while on the road so make sure to stay tuned! Have you been to Phoenix or been on Rt 44? 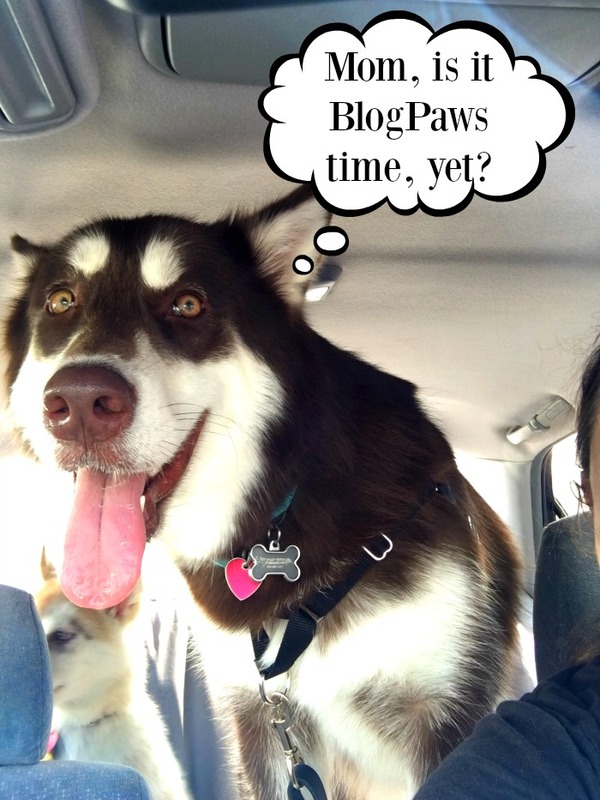 Tell us where you think Ivi and I should stop on our journey or what you would like to us to find out from your favorite companies at BlogPaws Phoenix! Want to learn more about The Mountain? Check them out on social media! Disclosure: Budget Earth received monetary compensation for this post. All opinions on this product are my own and may differ from our readers’ opinions. 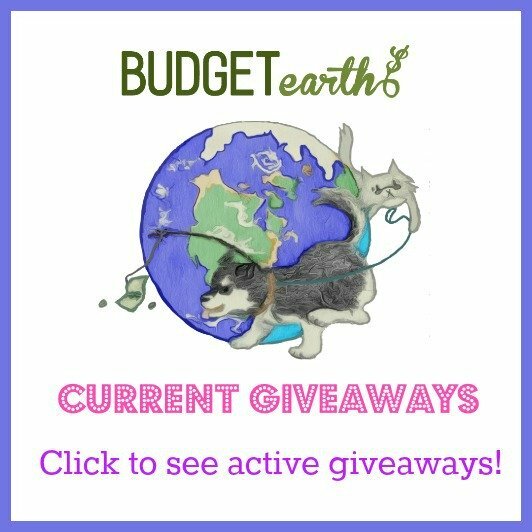 Would you like to have your products featured in a giveaway event? Want to increase your social media exposure? Contact susan.l.bewley@gmail.com to see how I can help YOUR company today! These are great looking shirts. there are so many mountain t-shirts I want! if I could ever afford them then I would have such a hard choice . I have seen the Tshirts and I reeally like the designs I am not a pet blogger, but BlogPaws is one I would love to attend . You all seem to have such a great time. and I follow a bunch of the animal folks! So sweet! I love when you find a shirt that you enjoy both for the design and the comfort.This will be one you wear for years to come. Have so much fun! This is so cool, love it. I’m sure this was awesome, lots to do and see. Those are very fun shirts from a good company. I wish I could go to the conference! I love the shirts! Omgosh how fun are these shirts!! I love all the amazing colors and the scenes are just awesome!! What a cool post! I am always on the lookout for great gift ideas for family and friends. Surprisingly, I had never heard of this website until just now. I cannot get over the sheer volume of choices and designs. I am set for an endless array of ideas! Thanks! These T-shirts are a hoot! I would love to give some these to my family! I have seen the Tshirts and I reeally like the designs. Wow, the designs are amazing! I love the lion with dreadlocks! Those are cool travel gear. I have heard of the Mountain before just through social media but wasn’t aware that they had eco friendly tshirts. Makes me much more inclined to looking into them further. This is a seminar conference that I really would like to attend.. All about animals is definitely for me…. These shirts are very unique and great!! Nice to see the animals shirts with different designs!! I’m not a blogger, but BlogPaws sounds like a really fun convention and I look forward to hearing about the new pet products. The Mountain T-shirts are really cool! I would love to buy dozens of these shirts! What cute tees! I am heading over to see if they have some with black great danes! Thanks for sharing! Hope to see a giveaway soon….. 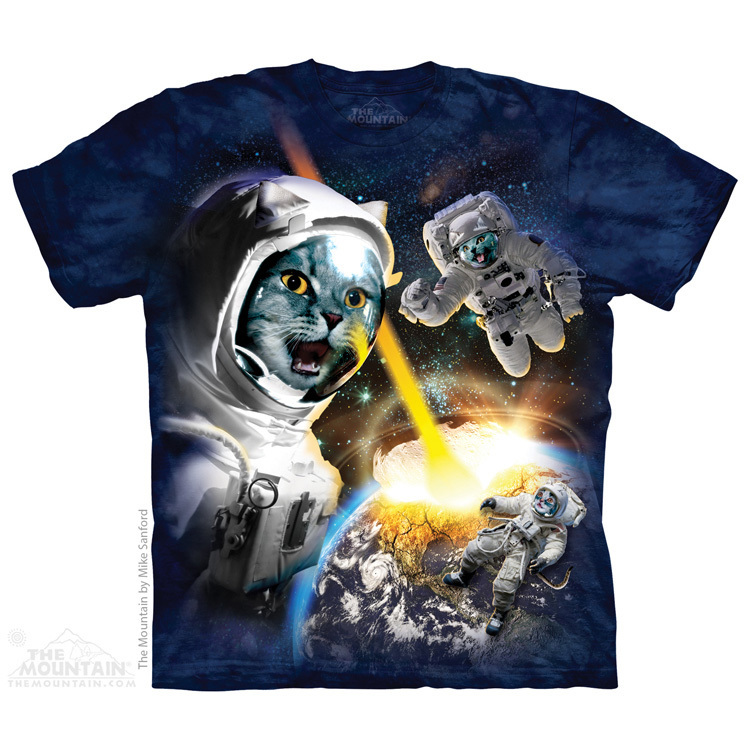 I like the Catsronauts shirt looks cool. I wish I could find these shirts locally. These shirt are a total crack up I have got to get one of these thanks for sharing this one. That was quite a drive, although I’ve done driving trips that long before, but not in a long time! The Mountain items are really nice, being free of chemicals that have been proven to be harmful to your body, and so cute, too. I want to check these out!